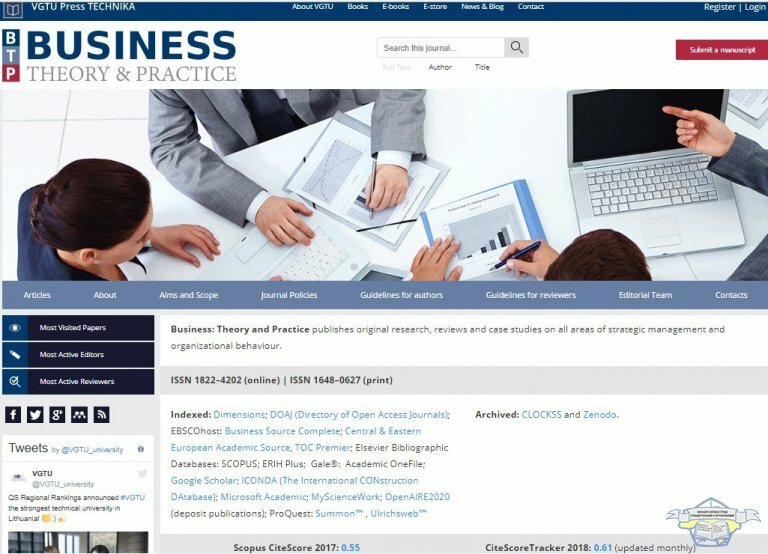 The head of our department, Trisha Romana, was included in the editorial board of the journal Business: Theory and Practice. The journal is in scientometric Scopus database. The campaign aims to accelerate action to achieve Sustainable Development Goal (SDG) target 8.8 of safe and secure working environments for all workers by 2030 and SDG target 8.7 of ending all forms of child labour by 2025. 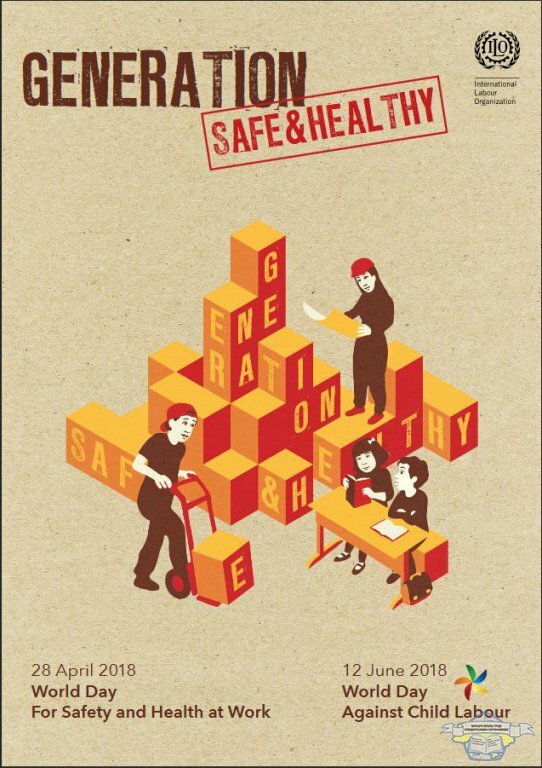 Achieving these goals for the benefit of the next generation of the global workforce requires a concerted and integrated approach to eliminating child labour and promoting a culture of prevention on occupational safety health. 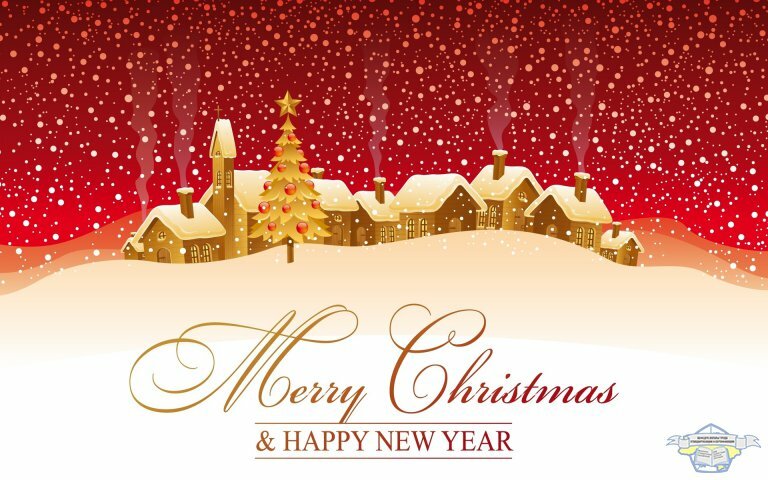 We wish you good health, happiness, good and peace, enjoyment of all personal desires, dreams and plans. May the New Year bring you only the well-being, family warmth, respect and love of of relatives and close people. Every year the holidays pass under a certain motto. 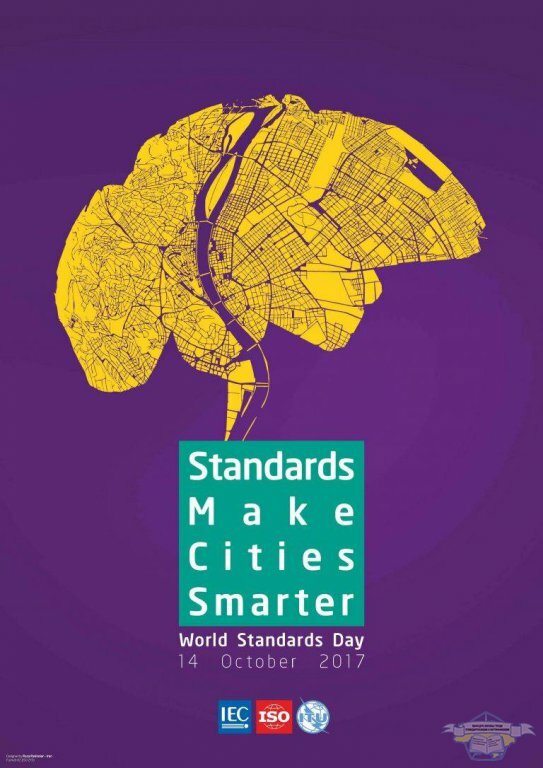 In 2016, the motto - "Standards make cities smarter"
October 8, 1901 Dmitry Mendeleev initiated the establishment and opening of the first tents for checking in Kharkov. It reconciled and made branding weights and trade measures. The 101 th anniversary of this event, as well as extended to workers in this sector contribute to the state economy and the presidential decree was issued. The date of the festival decided to define 2 days later and was appointed for 10 October. 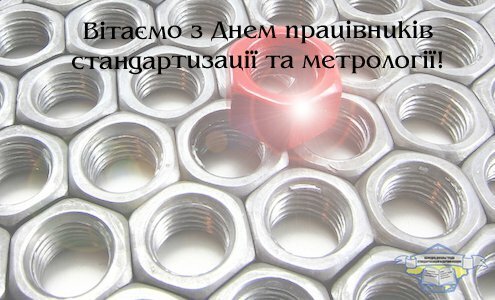 Day of Standardization and Metrology in Ukraine celebrate employees who control measuring equipment and oversee production quality, set standards for an exact match of manufactured goods, process and service provided to their purpose. This metrology (verification officers) standardizer, engineers, and many others, who are involved in this field. 31/05/2017 World No Tobacco Day, the Department of health and safety, standardization and certification was carried information event dedicated to the fight against smoking. 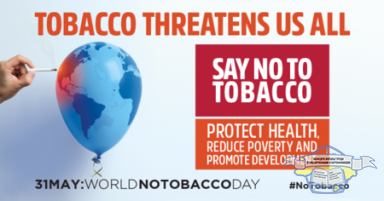 Students presented of the report presentational on "Tobacco - a threat to development"
World Metrology Day is an annual celebration of the signature of the Metre Convention on 20 May 1875 by representatives of seventeen nations. 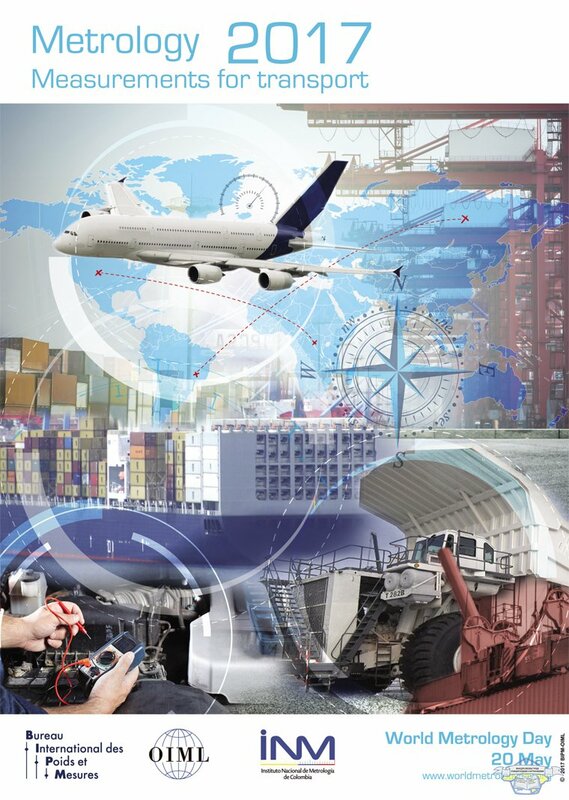 The Convention set the framework for global collaboration in the science of measurement and in its industrial, commercial and societal applications. The original aim of the Metre Convention - the world-wide uniformity of measurement - remains as important today as it was in 1875. The theme for World Metrology Day 2017 is Measurements for transport. Every year the holidays pass under a certain motto. In 2016, the motto - "Standards create trust"